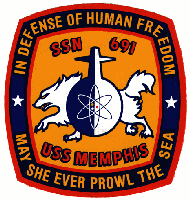 Unit: US Navy, USS Memphis (SSN 691). 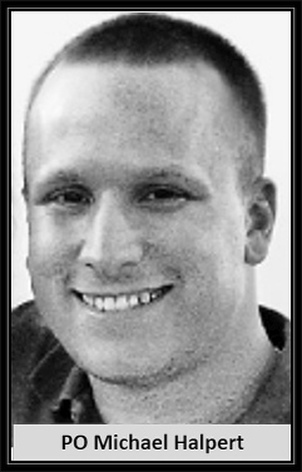 Michael Halpert, of Eatontown, NJ, died on Wednesday, July 1, 2009. He was born Dec. 26, 1977 in Livingston, New Jersey. 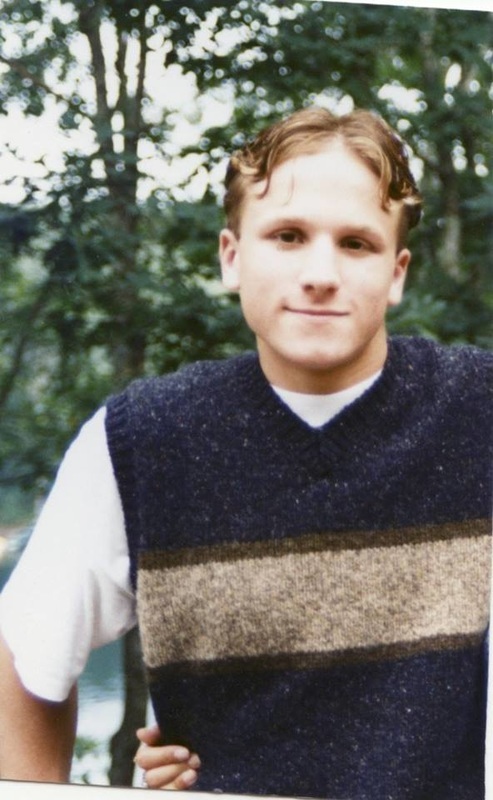 He graduated from Verona High school in Verona, NJ and went on to receive his Associates of Science Degree from Morris County College and then his Bachelor of Arts Degree from Montclair State University in May 2003. 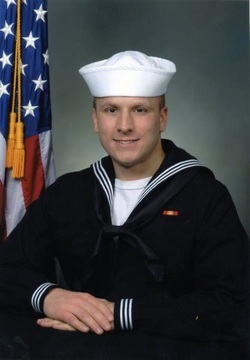 On March 26, 2008, Michael joined the Navy and upon completion of boot camp, went on to the Naval Submarine Base in Groton, CT, where he attended Basic Enlisted Submarine School, Electronics Technician "A" School and ET Navigation School. He had just recently successfully completed the Petty Officer Selectee Leadership Course and was promoted to Petty Officer Status. Petty Officer Halpert was currently awaiting assignment as a Navigation Electronics Technician aboard the USS Memphis (SSN 691). Michael was preceded in death by his father, Miles Halpert. He is survived by his Mother and Stepfather, Maxine and Paul Gilson of Eatontown. 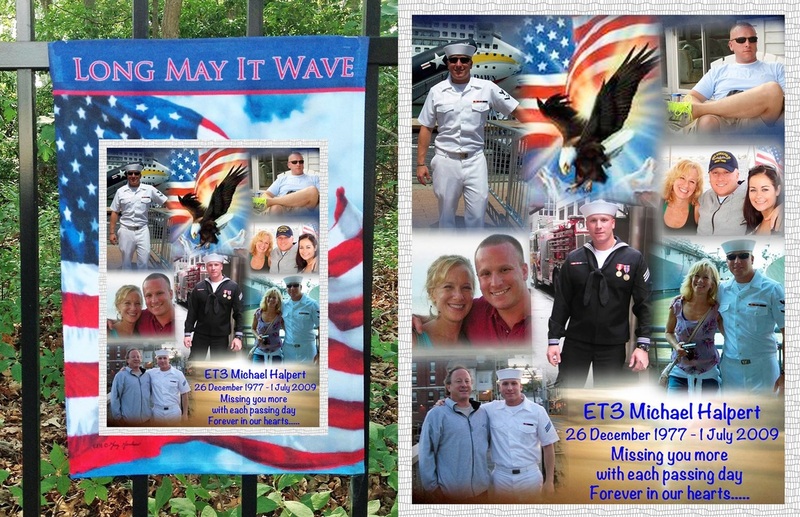 Michael will be incredibly missed by all of his Aunts, Uncles, Cousins and beloved extended family and friends. The Funeral Service, with military honors, will be held at Beth Israel Cemetery in Woodbridge on Sunday, July 5th at 1:00 p.m. The Family will be sitting Shiva at their home on Sunday, Monday and Tuesday from 2 until 9 o'clock.